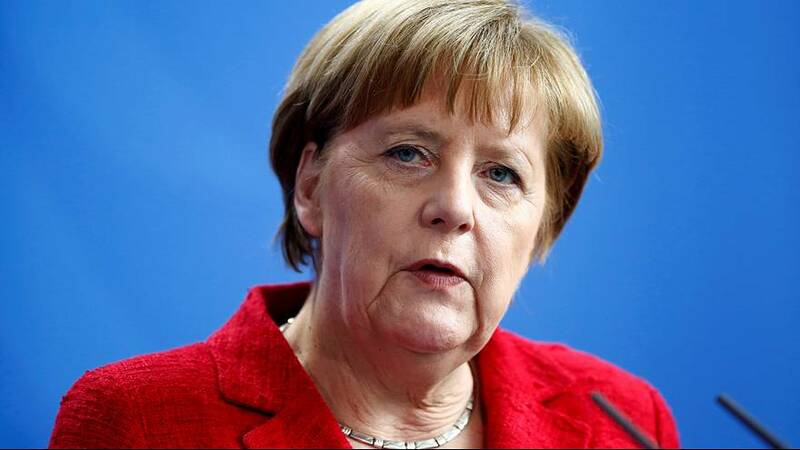 German Chancellor Angela Merkel will run for a fourth term in elections next year. That’s according to a member of her conservative Christian Democratic Union (CDU). Lawmaker colleague Norbert Roettgen has given an interview on US media (CNN) fueling speculation that the German leader will stand again even though her popularity has plummeted because of her open-door migrant policy. Merkel, however, appears to be playing a waiting game despite rumours that she will shortly declare her intentions . Even though Merkel’s CDU and their Bavaria-based Christian Social Union partners are roughly 10 percentage points ahead of their nearest rivals, the 2017 election is set to be a tough fight. The rise of the right-wing Alternative for Germany is disturbing Germany’s political balance with Merkel’s CDU beaten into third place in a regional election last September.